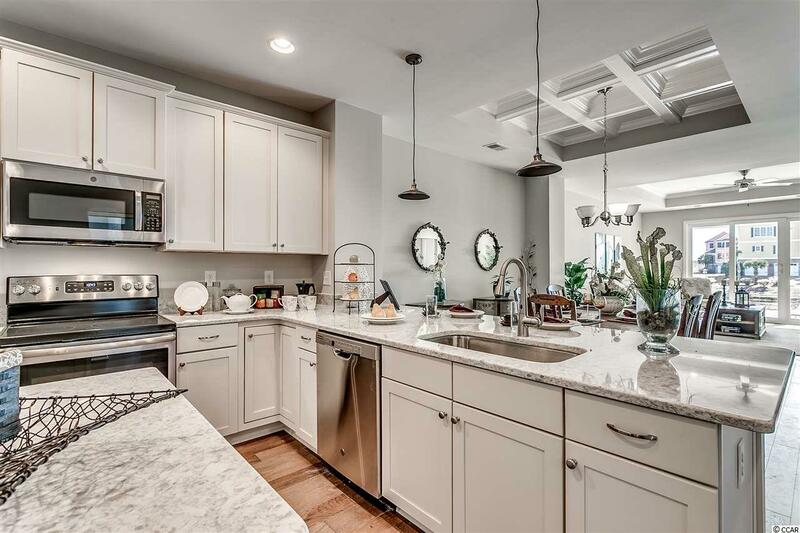 This is truly a rare opportunity to live in a Garden Home located in the Intracoastal Waterway Community, The Battery on the Waterway. Under Construction are 3 bedroom, 2 Bathroom, all on one floor with a two car garage. Queens Cove includes a boat slip and boat storage- a true dream for any boater.The Wando floor plan was designed for ease and comfort. 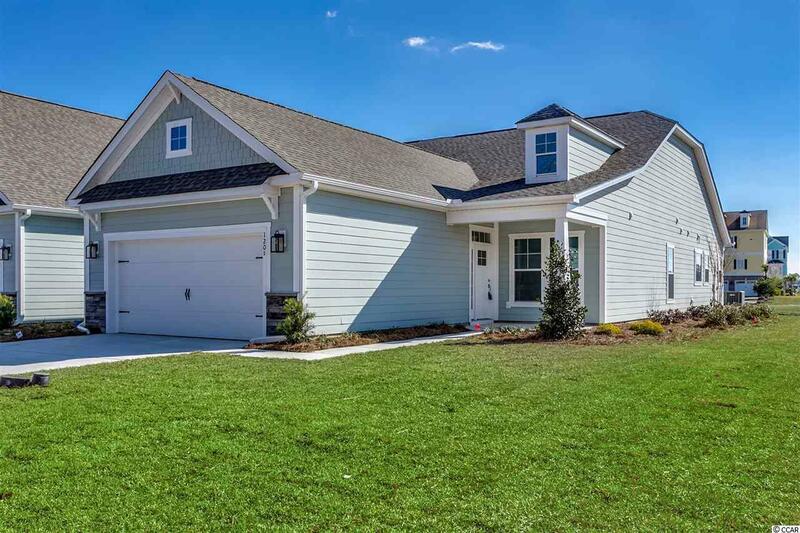 Personalize your home with a second story Bonus Room, Sun room, Screened Porch, Fireplace and so much more! 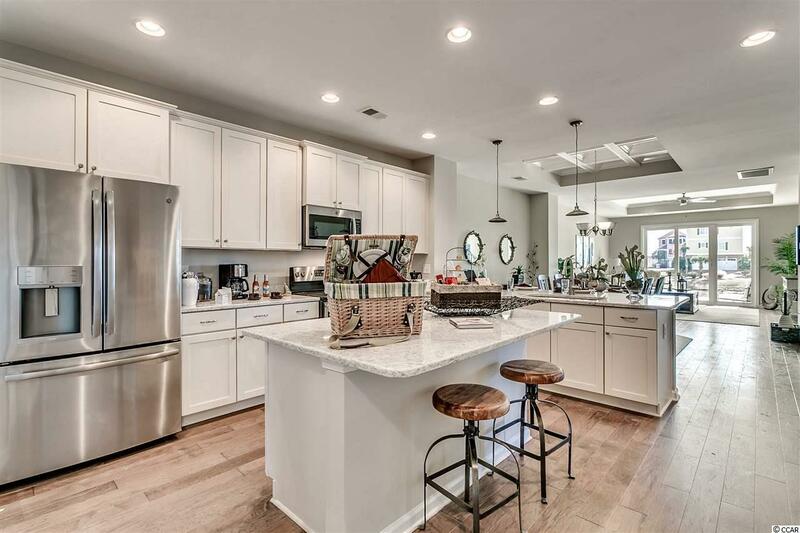 These homes offer lots of upgrades including granite, stainless steel appliances, tile in wet areas, hardwood in living areas, gorgeous light fixtures, and crown molding. This would be a great opportunity for a primary, secondary, or retirement home. This development will have a total of 16 garden homes when complete. 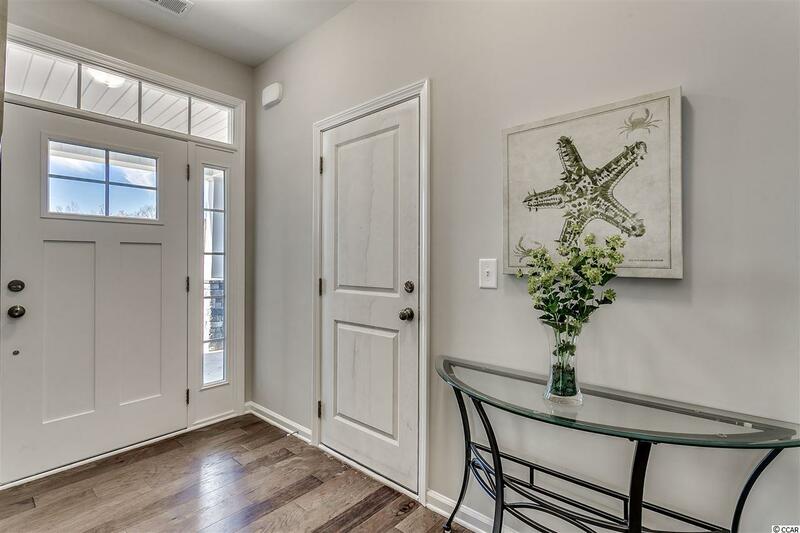 Very boutique set up, quiet location, yet very close to shopping, restaurants, and ten minutes to the Ocean!